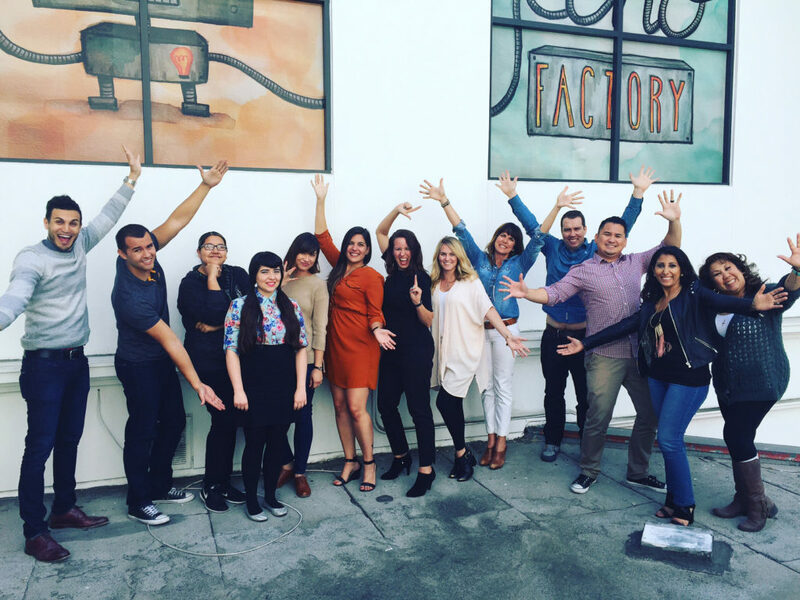 Audience Development & Entertainment Execs Join the Team! Peyton is our new senior brand manager (the less fuzzy one in the pic). Peyton also used to be the audience development special projects director at the magazine Complex, where she worked with teams on projects for singers Rihanna and Iggy Azalea, the Tony Hawk Foundation and street artist Shepard Fairey. She also managed the contesting program, content syndication and music platform partnerships at Complex, ran contests for Comedy Central, the cable network STARZ and broadcast network CBS. As if that weren’t enough, this highly likeable showoff also worked closely with clients like Live Nation, BET, Spotify and Business Insider. 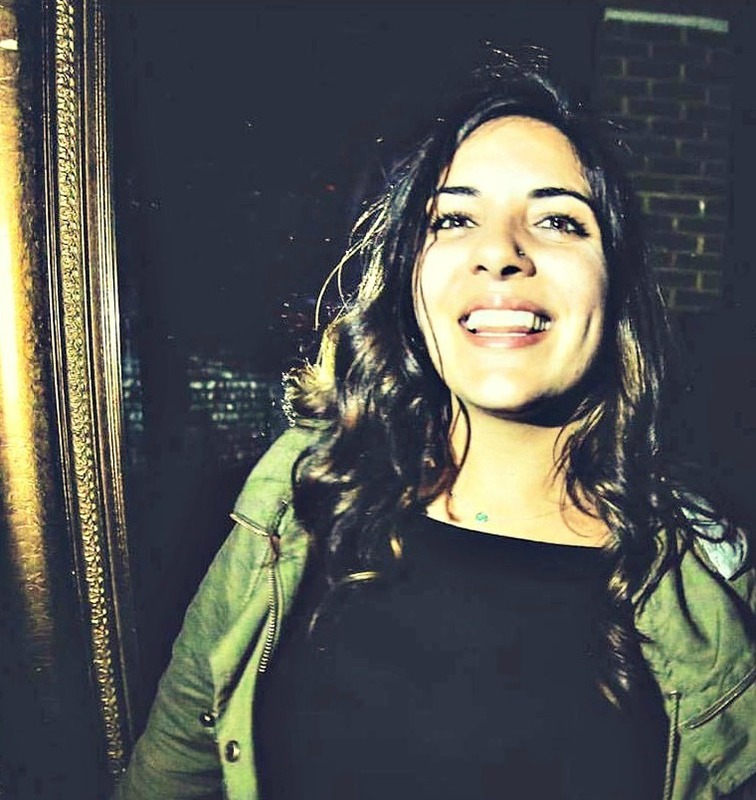 And, as former marketing director for Cloud 9 Adventures, an international live music event producer out of South Florida, Peyton worked with artists such as Skrillex, Diplo, ATRAK, Steve Aoki, Tommy Lee and Taylor Hicks. 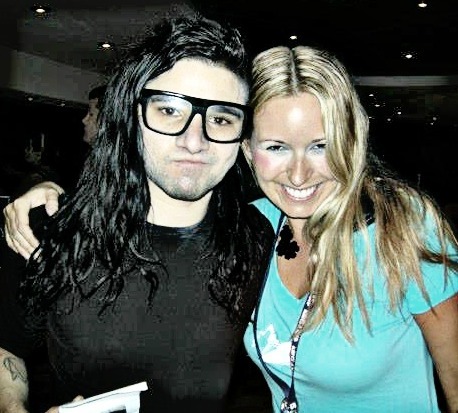 Echo-Factory’s new Senior Brand Manager Peyton Moore and Skrillex (who is making the same face I did when I first saw this pic). Peyton, who dreamed of becoming She-Ra Princess of Power when she grew up (I think she got pretty close), can also play the Appalachian dulcimer, was a professional cheerleader, and is a descendant of Thomas Jefferson. Juliette is Echo’s new traffic manager and a real powerhouse who’s well prepared for the full-court press. After all, she’s worked for two NBA teams and has a nerd-like affinity for systems and organization. Juliette then joined the West Coast to manage over 60 performers that made up the LA Clippers entertainment teams. She led the group through the first season with their new brand, which included providing support throughout the filming of E!’s hit show, LA Clippers Dance Squad—a challenge this MVP met with a slam dunk. 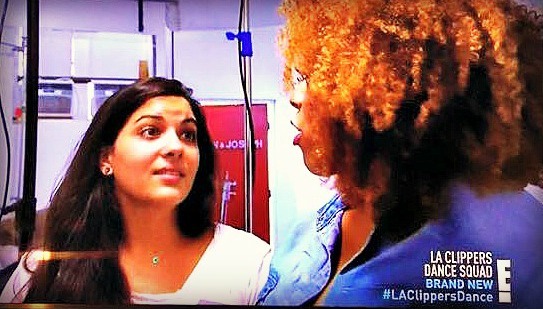 Echo-Factory’s new Traffic Manager Juliette Ocon discussing the LA Clippers Dance Squad on E!. Growing up, Juliette wanted to be a ballerina, firefighter, veterinarian, entertainment lawyer, promoter of world peace and early-education teacher. But we’re really glad she grew up to be the Echo-Factory traffic manager, because she’s the most organized person we’ve ever met. 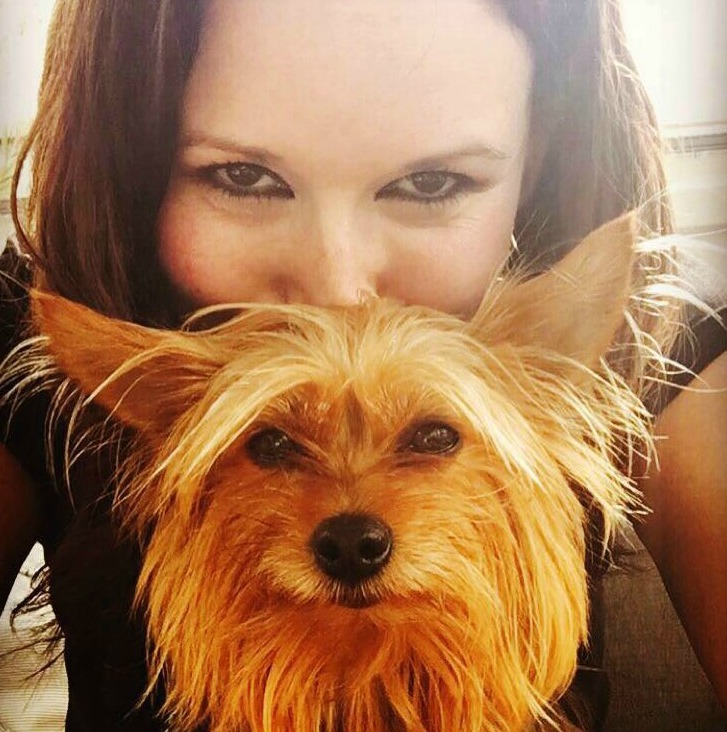 Juliette lives in Los Angeles with her boyfriend, Arya, and dog, Luna.